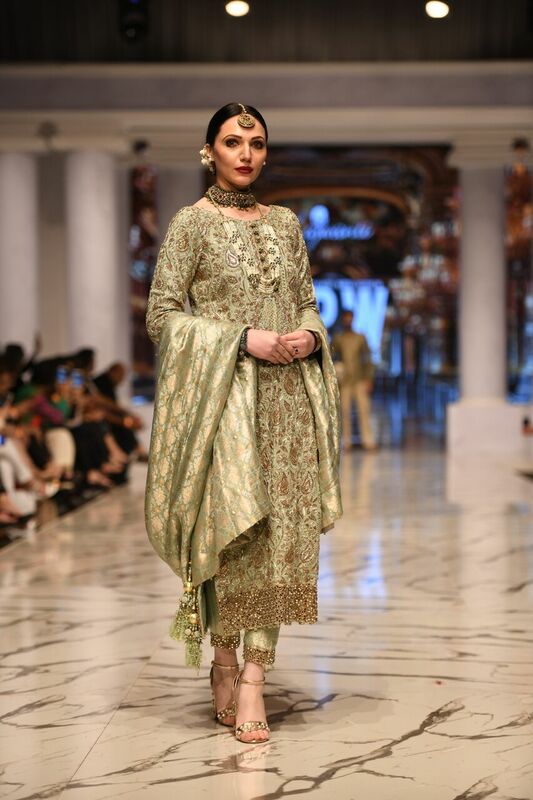 Lajwanti By Ana Ali is one of the most distinguished design houses in Pakistan and for almost two decades it has been a pioneer in bridal and formal couture! 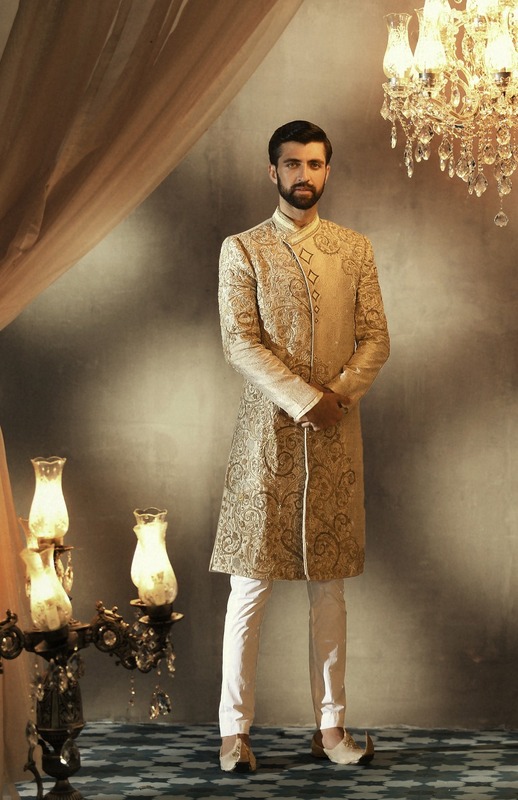 The passionate team of Lajwanti works determinedly to create couture that aspires to be a quintessence of beauty and carries the significance of an heirloom. 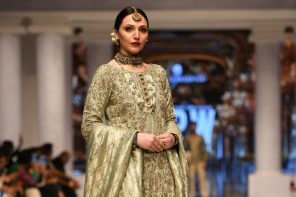 Their latest collection “Rivaaj” which they also showcased at FPW18 was splendid display of our traditional culture that carries the values of our legacy. 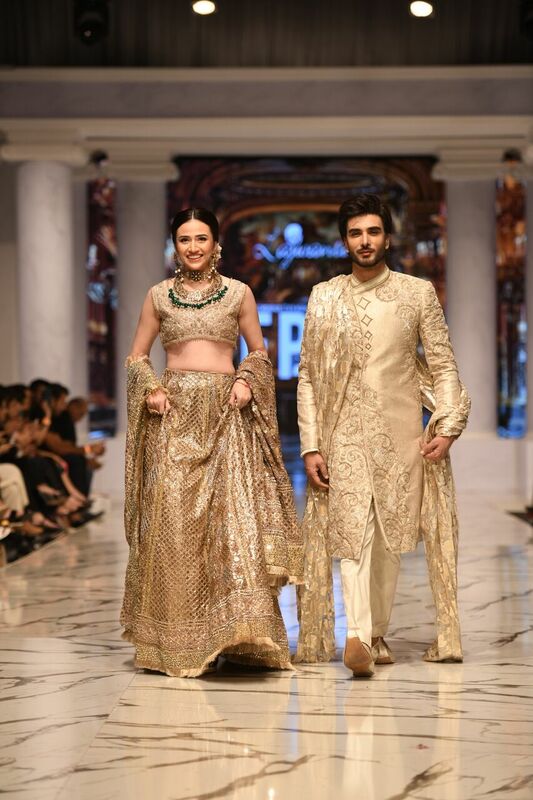 The showstoppers Imran Abbas and Sana Javed looked beyond regal in their attires and were the true definition of splendor and charm. 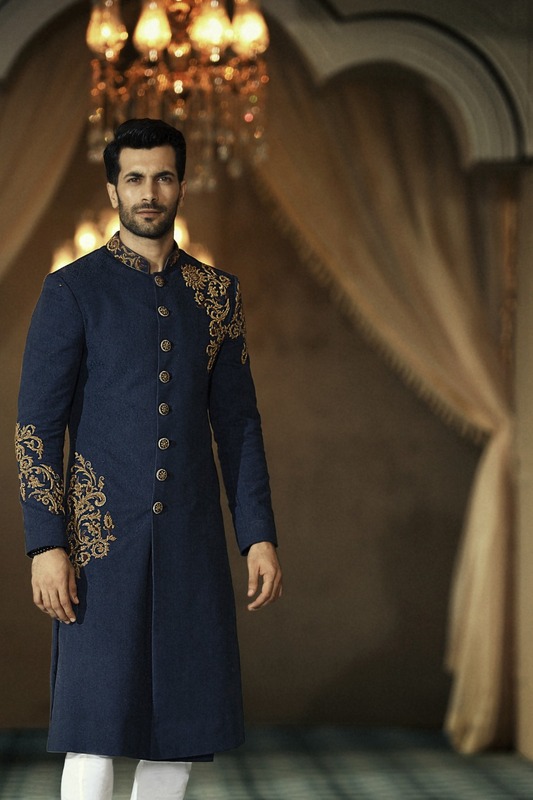 With “Rivaaj”, the most refreshing aspect that we came across was the picturesque use of novel cuts that were suffused with traditional silhouettes. Reliving the grace and magnificence that the pre-partition era encapsulated, Lajwanti designed to make “Rivaaj” a binder between cultures, regions and languages to invent fragments that resonate the true values of the people of the subcontinent! The purest forms of fabrics have been curated for this collection further enhanced with shades of pastels, muted tones of golds, and tinges of ice blue and mint green. Marvelous demonstrations of traditional and modern crafting techniques like sheesha work, dabka, mukesh and gota run through the collection to enrich the cultural aesthetics with tremendous meticulousness. 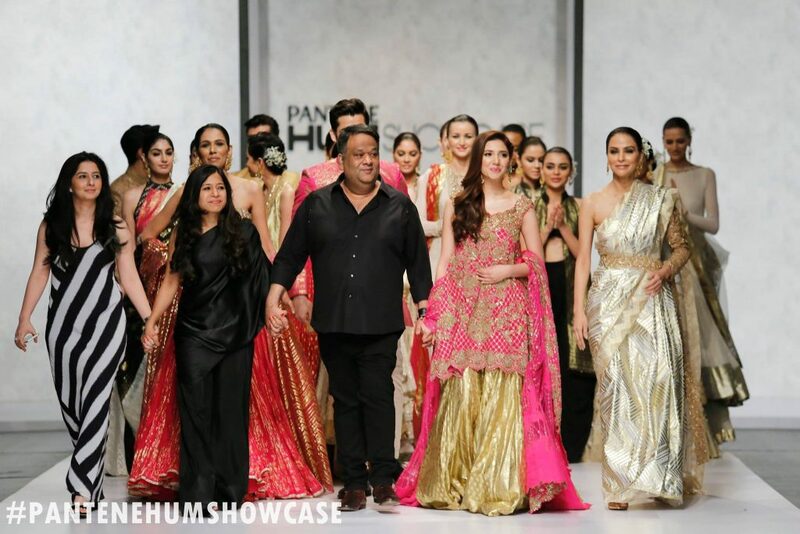 The exquisiteness of this collection was fully demonstrated through the grand photo shoot that Lajwanti did with the maestro Ather Shahzad and talented models: Aimal Khan, Shehzad Noor, Zain Baig, Nooray Bhatti, Kirin Chaudhry, Farwa Kazmi and Cybil Chowdhry. 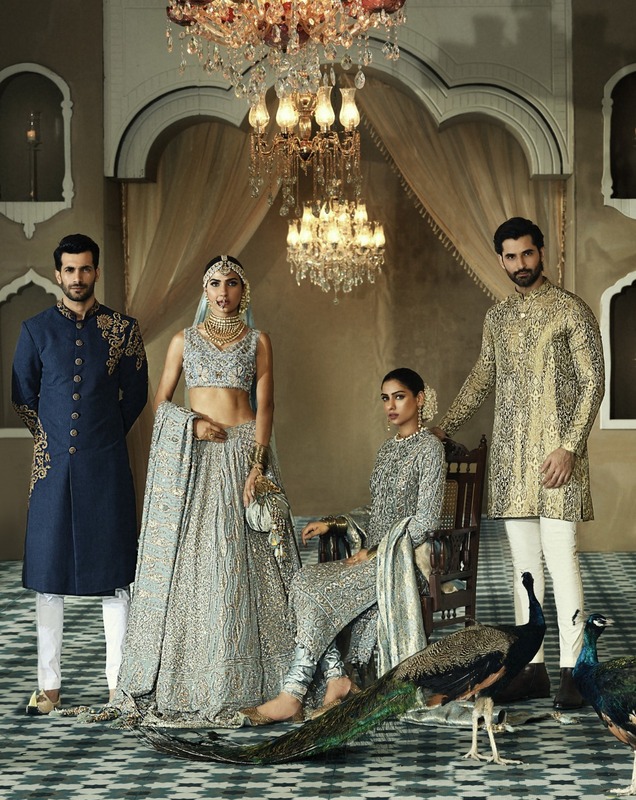 Everything from the looks to the clothes was simply magical; Lajwanti and Opal by Madiha Ihsan crafted the stunning jewellery pieces for the shoot. 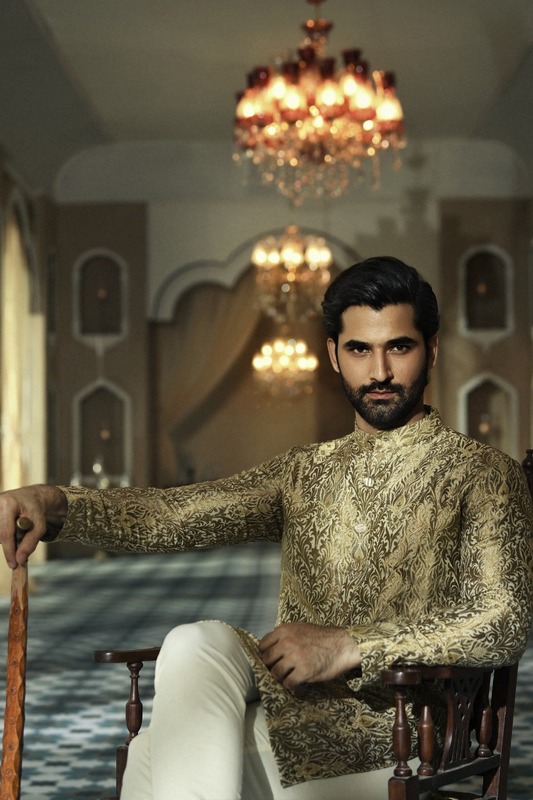 Through this spectacular shoot the gloriousness of the pre-partition era comes to life and makes it clear how the collection hypothesizes the amalgamation of beautiful cultures that co existed together in one place. 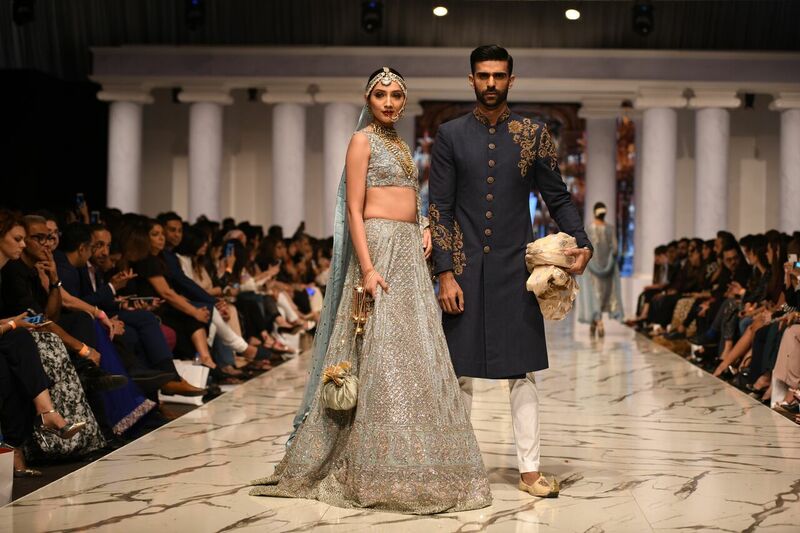 “Rivaaj” is a collection that commemorates passion, perseverance and enthusiasm while making us certain that no does traditional bridal couture like Lajwanti!